近排去完新宿VR Zone, 又咁啱PSVR 減價, 有興趣入返部玩下. 不過想問使唔使連Move controller 入, 一或只買Headset + Cam 就OK? 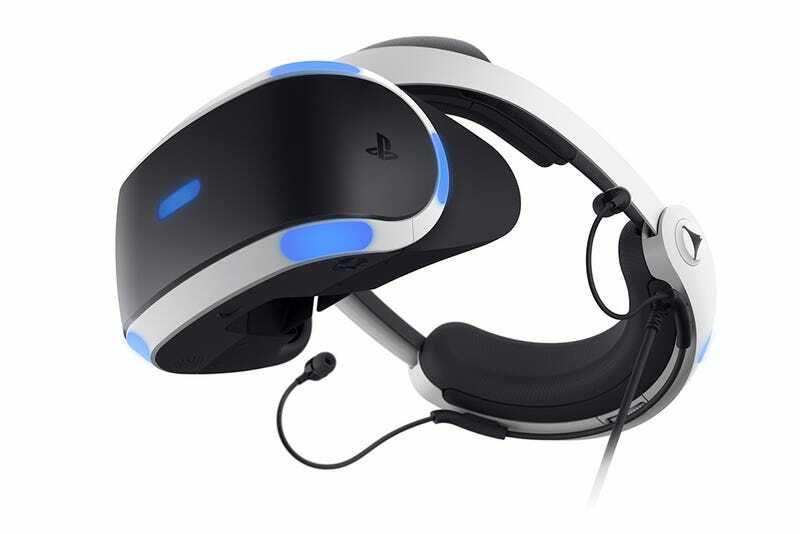 Welcome to your official resource hub for information on PlayStation VR. We’re covering everything, from the setup requirements to the technical specifications and beyond. 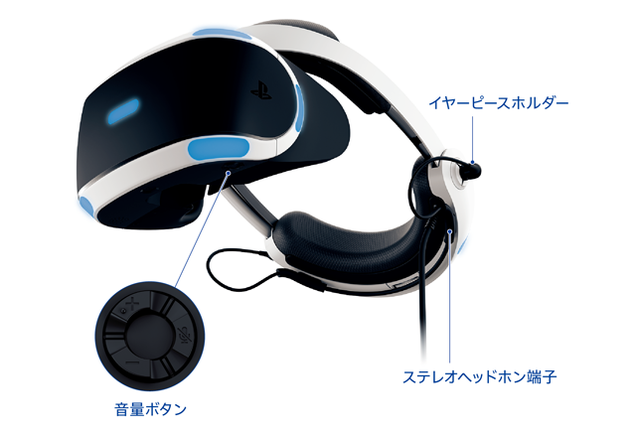 If you have a question about PS VR, this guide should have an answer. And if it doesn’t have what you are looking for, just leave us a note in the comments below. We’ll do our best to update this continually before, during, and after launch.